Polymer clay is a type of modeling clay made from a basis of PVC (polyvinyl chloride) resin mixed with a liquid plasticizer, which creates a plastisol. Polymer clay is also considered to be a plastigel and typically does not contain any actual clay minerals. However, it is considered to be a clay because of its gel-working properties and the fact that it is placed in an oven for hardening. It is commonly used in the making of arts, crafts, and jewelry items. More and more jewelers and crafters are using polymer clay because it is so versatile and easy to work with, as well as being affordable. It can be made to look like a variety of other jewelry and craft making materials such as metal, precious gems, rocks, woods, plastics, glass, etc. In addition to this kind of versatility, it also works well in use with other jewelry making supplies such as wire, metal , resin, etc. Several varieties of polymer clay are currently available, giving the artist many options when it comes to creating shapes or adding textures. There is also a wide selection of colors available in polymer clays, and it is a durable product after it has been properly sealed and cured. There are various techniques that can be used in working with polymer clay. The first thing that must be done before using the clay is the conditioning of it. Knead the clay as you would bread dough, using the heat from your hands to warm and soften the dough. You can use a standard rolling pin and fold and re-roll the clay several times in a row. If you choose a more advanced method of clay conditioning, it can be ran through a pasta machine several times, increasing the setting with each run through. Turning a household hair dryer on the clay with also help it to relax and make it easy to use. Either one of the conditioning methods mentioned above may also be used to achieve the proper color. Two shades of clay may be combined and kneaded or rolled out by hand, or placed into the pasta machine to thoroughly mix the colors. If you prefer a marbled effect with two or more distinct colors showing, it may be best to use the hand and rolling pin method so the colors do not become completely combined. When shaping and forming your clay pieces, almost anything is possible. The clay can be molded, carved, weaved, stamped, ruffled, rolled into sheets, pearled, stippled, or rolled into canes. The possibilities are truly endless and only limited by the imagination of the artist. Your beautiful clay creations can be hardened to preserve them right from your home. Using a toaster oven that you designate strictly for clay use, preheat oven to around 250 to 265 degrees Fahrenheit. 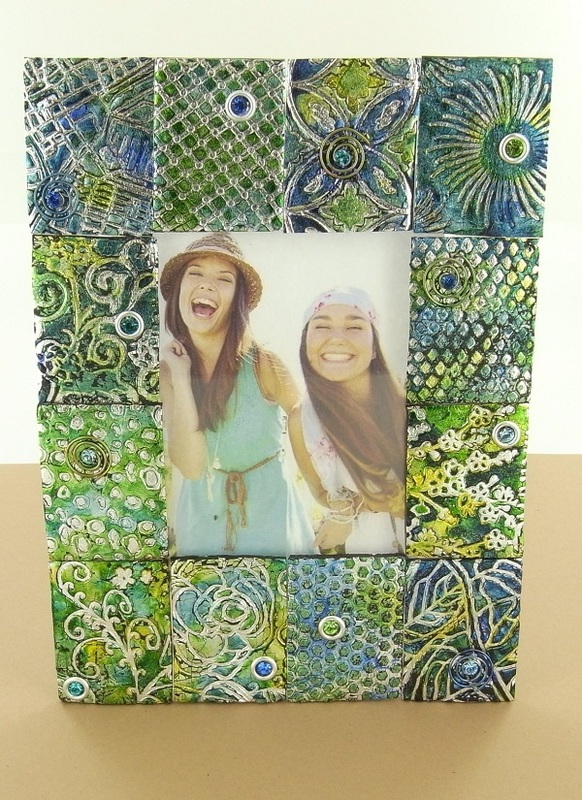 Clay pieces should not be placed directly on the metal, but instead be placed on a ceramic tile. Pieces should heat for one half hour to an hour at this temperature.Do not allow the oven’s temperature to rise to over 265 degrees, or else the clay could melt and may also emit toxic smoke. It is highly advisable to work in a well ventilated area for this reason. After curing your projects and allowing them to cool, “finish” them by first wet sanding them, then follow the sanding with a dry polishing technique. After sanding and polishing, to further protect your creation, apply a thin varnish or a clear sealant. If you don’t happen to have your own kiln at home and want to try working with polymer clay, Sculpey is a great product that offers ease of use and that can be cured in a conventional oven. Sculpey is the brand name for one type of polymer clay and can be found in several varieties, including: Original Sculpey, Super Sculpey, Sculpey III, Premo! Sculpey, Sculpey Super Flex Bake & Bend, Glow In the Dark, Granitex, Translucent Liquid Sculpey, Amazing Eraser Clay, and Sculpey UltraLight. These versatile clays can be used to make everything from jewelry, to dolls, to ornaments, to vases, and so much more. Sculpey allows the artist to create versatile pieces and use several different techniques to create their desired effect. Clay pieces can be antiqued by using an Antiquing Medium applied directly to the surface. Use a paint brush to make sure the product gets into all crevices. Dab off the excess and allow piece to dry before applying a glaze. Use the clay to create simple “jelly roll” style canes, and then take your creativity one step further and learn to master more complex canes. Canes are created by using a clay rod of two or more colors, placed in a such a way that when the rod is cross-sectioned, it reveals a two dimensional pattern. Such simple patterns include the checkerboard and pinwheel, while more complex canes might have flower or tiger print pattern designs. You can even use Sculpey clay to create interesting transfers from your digital photos. Three dimensional projects can be created using the special Mica Shift technique. 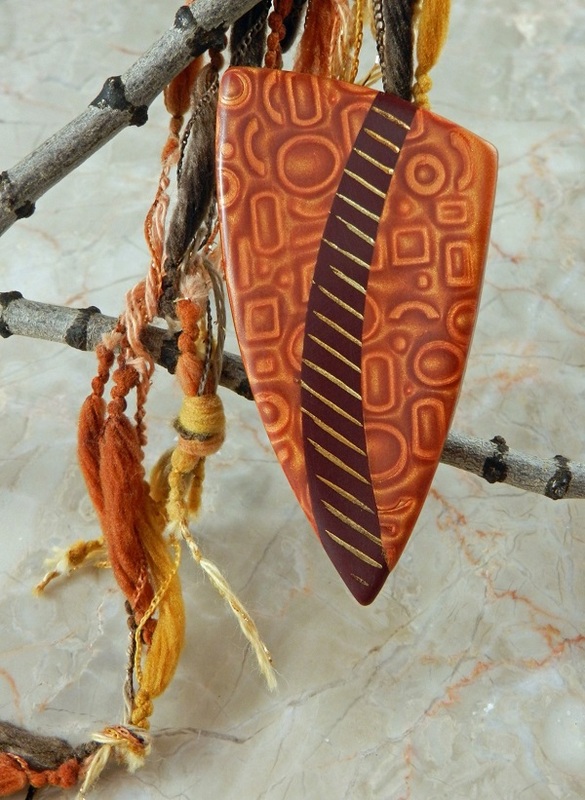 The Mokume Gane technique can be used to create beautiful projects from various layers of oven-baked clay. Use the Skinner Blend method to create depth in a project by doing a gradual blending of two different colors of polymer clay. Sculpey polymer clay also lends itself to stippling, texturing, and even adding writing on the clay.The Sculpey website offers step by step instructions and illustrations needed to complete all of these specific methods and techniques for working with this versatile material. Informative tutorials can be found at http://www.sculpey.com/technique-tutorials/. Aside from the various clay options, Sculpey also offers a full line of other products that can help you create beautiful and interesting projects. This includes clay kits, molds, books, findings for making jewelry, mediums such as adhesives and liquid polymers, and various tools that includes a special machine that can be used for conditioning the clay.